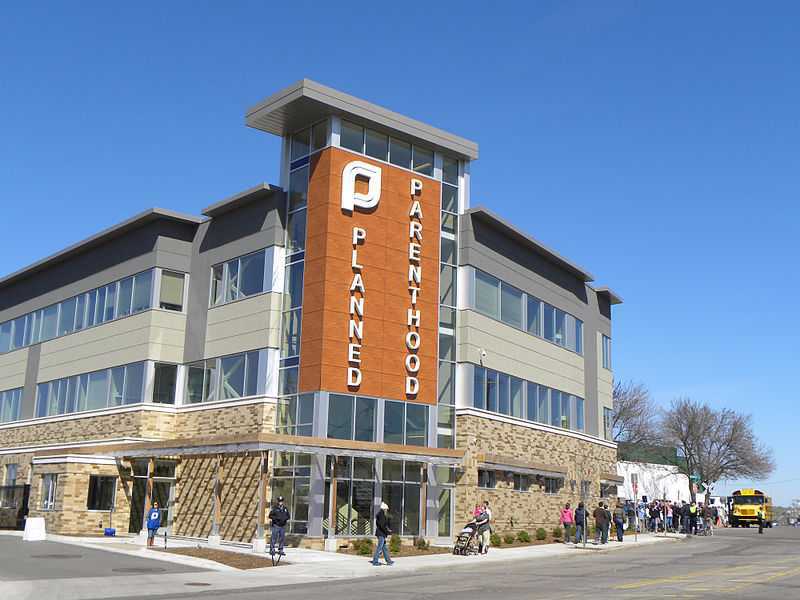 DES MOINES, Iowa — Lawmakers in Iowa have passed a budget bill that would defund the abortion and contraception giant Planned Parenthood. House File 653 directs the state to discontinue utilizing federal funds for Medicaid, and instead create its own family planning fund, estimated at $3.1 million. The rules do not apply to miscarriages or cases when the woman’s life is deemed to be in danger. Pro-life organizations have been supportive of the move, and refute the assertion that reallocating funds to community health centers that don’t perform abortions will leave women without a place to get help. But Democrats in the legislature decried the measure, opining that Planned Parenthood shouldn’t be excluded from Medicaid because low-income women consequently won’t be able to use the organization as their provider if desired. The bill passed the House 55-42 on Wednesday, and then went on to be approved in the Senate 28-21 on Thursday. It now heads to desk of Republican Gov. Terry Branstad, who has expressed support for the measure. As previously reported, Sen. Amy Sinclair, R-Allerton, also recently introduced Senate File 2, which has identical language as House File 653. The bill passed the Senate in February following two hours of debate. According to the organization’s annual report, Planned Parenthood performed 323,999 abortions nationwide during the 2014-2015 fiscal year. The figure accounts for at least one-third of all abortions nationwide, when compared to statistics released in November by the Centers for Disease Control. Planned Parenthood does not provide mammograms as it is not licensed to operate mammogram machines, and its annual report outlined that fewer than 700,000 women received services surrounding cervical cancer screenings (pap smears for women who have been sexually active), equating to just seven percent of its services. STD testing and contraceptives accounted for 76 percent of its services, as opposed to women’s health or post and pre-natal services.